A natural looking result was what this patient had in mind before coming to our clinic in the winter of ‘07. The patient has medium fine hair and above average donor density. The patient is a class 3V potential class 5. 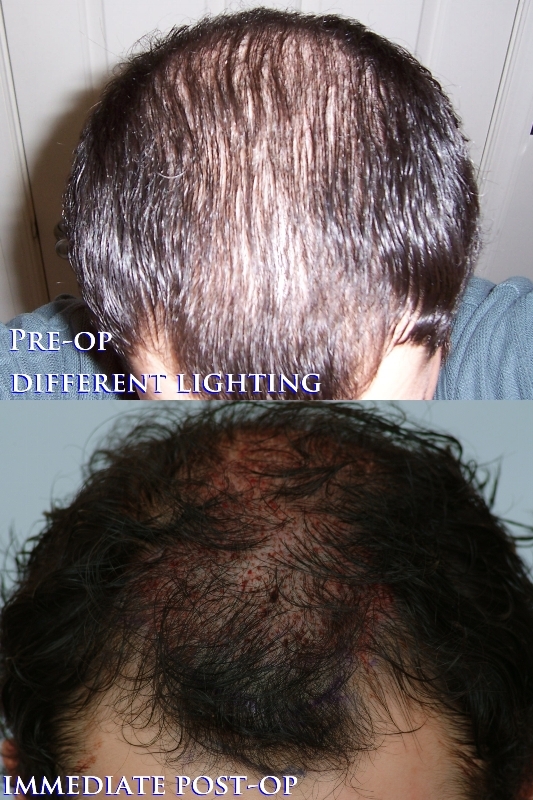 Dr. Cole’s treatment plan was to conservatively add 1100 CIT grafts to the top in consideration of future hair loss. Dr. Cole also recommended that maximal medical management was advantageous for this patient to maintain the pre-existing hair. 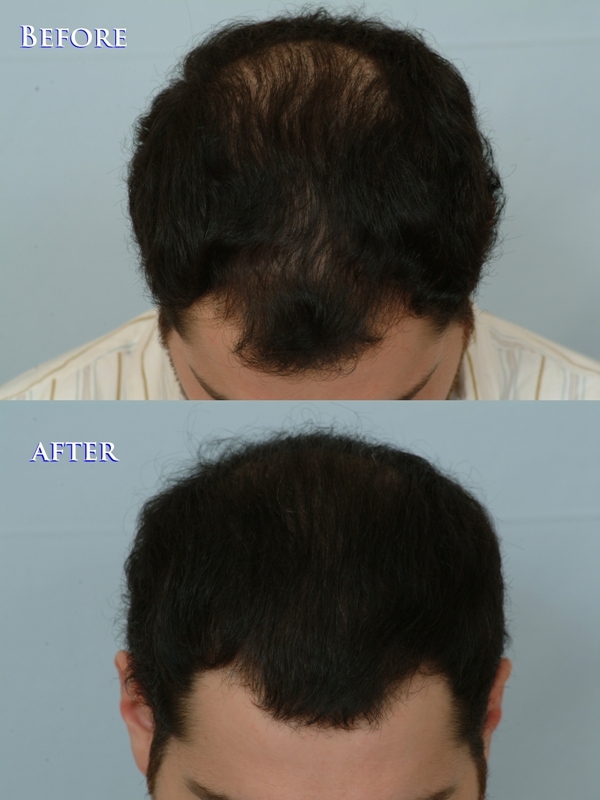 In a small pass, we were able to restore a significant amount of the patient’s hair loss. Below are photos that depict the patient’s result at 11 months post-op. We are ecstatic to present another successfully treated case and a satisfied patient. Stay tuned for updates on this case.